As flames engulfed Notre Dame Cathedral in Paris, the world stared engrossed at the tragedy. Completed in the 1200s, the famous building survived the French Revolution and two World Wars and was championed by novelist Victor Hugo in The Hunchback of Notre Dame. Along with the Eiffel Tower, it has stood as one of Paris’ most noteworthy landmarks. Churches that have a consistent, physical presence in a local neighborhood—in the case of Notre Dame, hundreds of years—become an ingrained part of the community. When they are removed, it leaves a hole. Other churches have lost their buildings and each loss, while not as globally significant as Notre Dame, leaves an indelible impact on the neighborhood. In 2018, a church building in Washington D.C. sat empty on Easter for the first time in a 100 years. Not because the church meeting in it had closed, but because the landlord sold the building from underneath a congregation to a developer of luxury condos. The loss of a church building, particularly one as beautiful and historic as Notre Dame, is something Christians rightly mourn. Though the building is not eternal, it speaks about eternity into the human heart. When researchers began to explore the faith of Generation Z in the U.K., they stumbled upon an unexpected discovery. Church buildings themselves played a role in many of them coming to Christ. While 45% said growing up in a Christian family was an important factor in their becoming a Christian, 13% partially credited visiting a church building. Another 13% pointed to attending a specific event, like a wedding, funeral, or baptism as having played a role. “Things which we would call as old hat methods are some of the more effective ways,” said Jimmy Dale, the Church of England’s national youth evangelism officer. The young adults were drawn to an old faith whose buildings were a testimony to its longevity. Architecture can also help direct our vision beyond ourselves and upwards toward God—one of the reasons churches often have high ceilings. Church leaders’ attitudes toward buildings often swing on an unhealthy pendulum. One person may overvalue a physical building to the potential neglect of people. Money is directed to construction and maintenance of a place, at the expense of those created in God’s image. 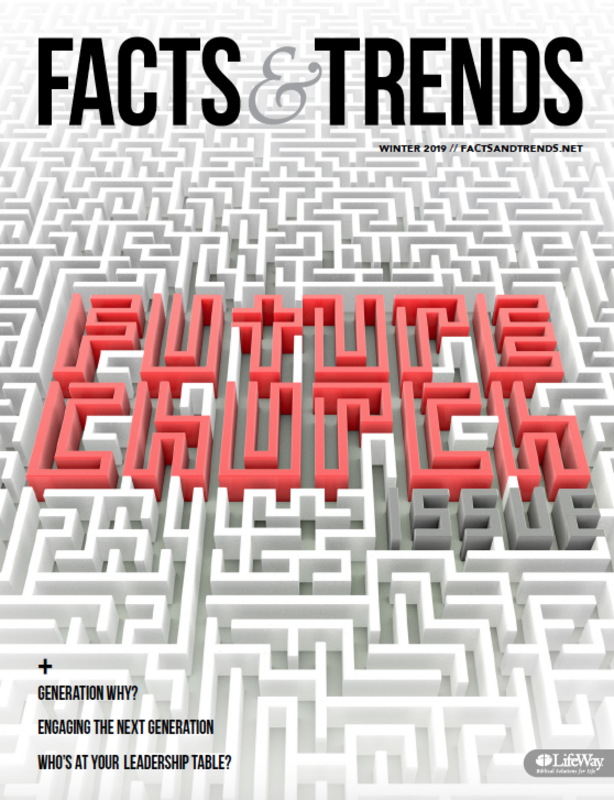 “A more balanced perspective on church buildings begins with the recovery of a more biblical anthropology (i.e., our embodied existence as human beings), theology of creation (i.e., the importance of place), and approach to mission (i.e., the devotion of our physical resources to our love of neighbor),” said Kwon. But beyond a biblical perspective on church buildings, Kwon says church leaders must recover a proper biblical practice—the right use of the buildings. “As long as we act as if their aesthetics do not matter—whether by way of poor design or poor upkeep, or orient our ministries only inwardly, making our walls a fortress from the world rather than an outpost of gospel mission for the world—our church buildings will not matter. We will not be persuaded of their immense value in ministry,” he said. Points to the importance of fire suppression systems in historic buildings too.